Our 60min & longer facials bring your glowing skin back. Make you feel phenomenal while addressing your skin care issues. We start with analyzing, steaming, cleansing, exfoliating, extracting, followed by warm towels, amazing facial massage, custom mask, cleanse, toner, eye cream & moisturizer. Head, neck, shoulder, arm & hands massage while your mask is on! 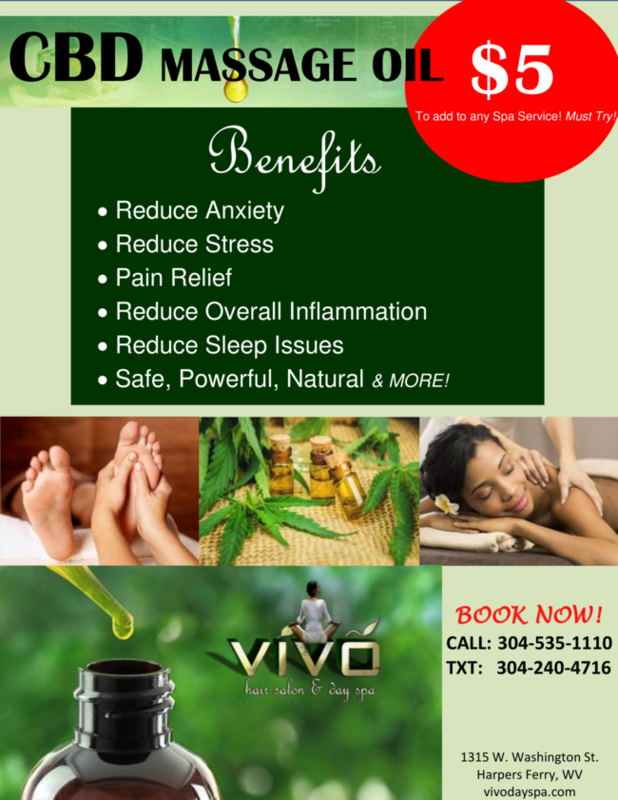 (30min) 35 – This 30min stress headache & sinus-relieving facial utilizes heated towels, a deep cleanser, a phenomenal facial/scalp massage followed with a nourishing moisturizer & a nice firm finish shoulder/neck massage leaves you feeling so fresh & relaxed! A great treat for both women & men. Your hair will be washed. You may book a quick blow dry followed after this facial for $12 extra. At booking, you may ask for a DRY VIET FACIAL if you prefer for your hair NOT to be washed! (45min) 45 – Have a surprise breakout and too busy for a full Facial? Do you need your breakout gone ASAP for a special event? We can help! Blackhead/whitehead extraction is included. Lifestyle, stress, climate, physical contact, diet, hormonal fluctuations, & cosmetic use have a tendency to irritate acne. Let us help you control your acne with salon treatments & at home care. Extraction is included. (60min) 70 – Excellent for sensitized, rosacea & over processed skin! For the “baby skin” lovers! (60min) 70 – Boosts circulation, de-puffs eye area, improves skin elasticity, promotes Lymphatic Draining, detoxifying & more! Smooth cool Jade enhance your facial, helping you achieve greater relaxation! (60min) 70 – Achieve ultra smoothness & radiant skin with this intense treatment! With the powerful ingredients like Lactic Acid that re-texturize the skin & Vitamin A, C, & E that condition skin, improve elasticity & brighten skin tone. Yet, with gentle ingredients like Pear Extract, White Tea, Rose Flower & Licorice to calm the skin. The excellent Facial Massage performance alone makes this a complete ANTI-AGING FREE! 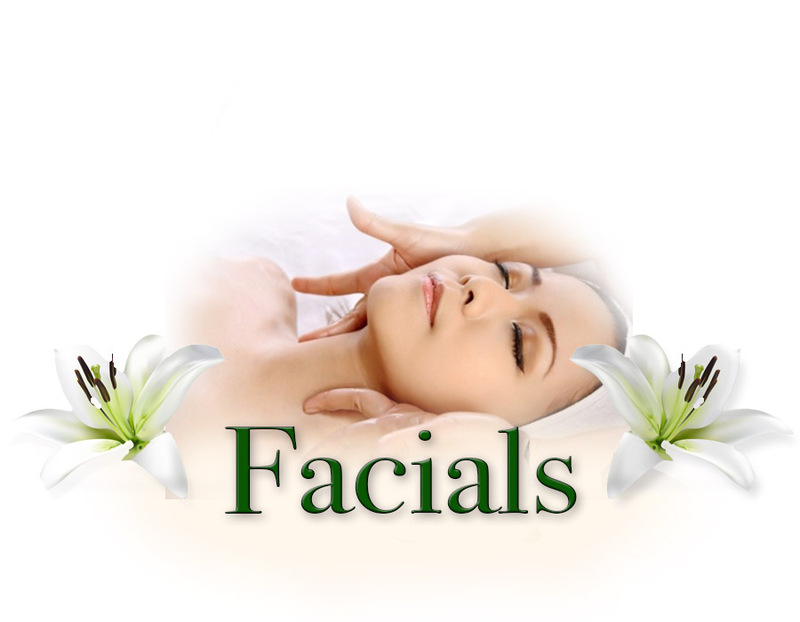 (75min) 90 – Excellent facial massage with luxurious oils, creams, & manual lymph drainage stimulate blood & oxygen to nourish, rejuvenate & tone muscle tissue. Ultimate Eye Lift & Lip Plump treatment included. The old tired you stay with us while the super fresh new you go home! (90min) 105 BEST SELLER! Best of both worlds! Designed to make you look & feel fabulous. On top of our signature facial performance, an awesome partial body massage with hot stone of scalp, neck, shoulders, arms, hands, legs & feet included. Eye Lift & Lip Plump treatment included! Seasonal facial available. Check our website & follow us on FB/Instagram for details!